Senior Morgan Williams has had her hands full during her four years at IHA. Ever since she walked through the doors of IHA her freshman year, she has excelled not only in her academics but also in her extracurricular activities. 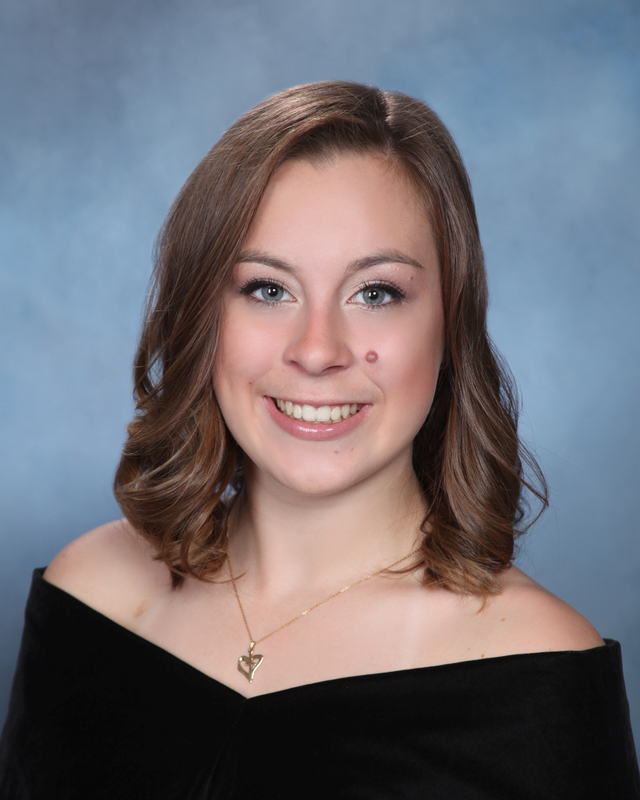 In addition to being an editor for Accents, being on the cheer team, and being a member of both the National Honor Society and Saint Brigid Society, Morgan was also a sprinter on the Spring Track team this year. When asked what her favorite thing was about being on the track team, Morgan said, “There is something really awesome about working together with your peers to achieve a goal … [and] working for the common good of your teammates.” Matt Joyce, the team’s head coach, said they were honored to have Morgan on the track team. He stated, “She was one of the hardest working athletes we had on our team, and every practice she wanted to get better. Myself and the entire coaching staff wish her the absolute best in college”. When asked what her favorite part of being so involved in the IHA community was, Morgan answered “It was great because it kept me so busy. … I was able to interact with students in other grades and teachers that I did not have in class.” She counts the school pep rallies among her favorite memories. In addition to her IHA related activities, Morgan dances, babysits, tutors, and is a coach for her former middle school’s cheer team. In the fall, Morgan will be taking her natural ability to work with others to the University of Maryland, majoring in economics with a minor in survey methodology. Morgan, we wish you the best of luck next year and beyond!